This Tuesday and Wednesday, the House Tax Committee will hold hearings on Senate Bill 22, a bill which returns revenue to individual and corporate taxpayers that the state otherwise expects to gain following changes to the federal tax code in the 2017 federal tax cuts and jobs act. The bill decouples from federal repatriation provisions (IRC Section 965), and federal Global Intangible Low Tax Income (GILTI) provisions (IRC Section 951A). The state department of revenue estimates that SB 22 would decrease state general fund revenues by $187.3 million in FY 2020. On Tuesday, the House Tax Committee held a hearing on House Bill 2212, a bill which amends the multi-state tax compact to eliminate the Article Three election provision of the compact regarding the apportionment of corporate income. On Wednesday, the Committee amended the bill to remove retroactivity of the changes, and then moved the bill favorably out of committee, as amended. House Bill 2212 prohibits taxpayers from using the compact election provisions to supersede statutes within the Kansas income tax act (KITA). This change is consistent with most states that have addressed the issue of using election under the Compact rather than specific state tax code provisions. Under the language of the bill, any remaining conflicts between the compact and the KITA are to be resolved in favor of the income tax act. The bill was introduced at the request of the Department of Revenue (Department). According to the Department, legislation from 2008 had reduced corporation income tax rates but broadened the base under KITA by replacing the transactional test for the determination of business income with the functional test. Litigation had recently been filed in a number of states, suggesting the Compact’s provisions provide flexibility in the determination of business income that somehow control over more specifically enacted state law. · SB145: allows the state corporation commission to regulate rates of public utilities boards after a customer petition. A hearing is scheduled for Monday. · SB 69: seeks, among other things, an independent study of electric rates in Kansas. A hearing is scheduled for Tuesday and Wednesday. · SB 181: creates a rate study task force to study the issue in greater detail. A hearing is scheduled for Thursday. Next Monday, the House Commerce Committee plans to take action on HB 2006, a bill which requires the state department of commerce to create a database disclosing all state economic development incentives. In addition to Sales Tax Revenue (STAR) bonds, the High Performance Incentive Program (HPIP), the Promoting Employment Across Kansas (PEAK), Rural Opportunity Zones (ROZ), Angel Investor Tax Credits, and the Job Creation Fund, this database would include information on income tax credit programs and certain local property tax exemptions. It is anticipated that the bill will be amended to an “Indiana model” which merely requires a review of all incentives by the Division of Legislative Post Audit and a report submitted to the Legislature. A similar bill (SB 176) was introduced in the senate. 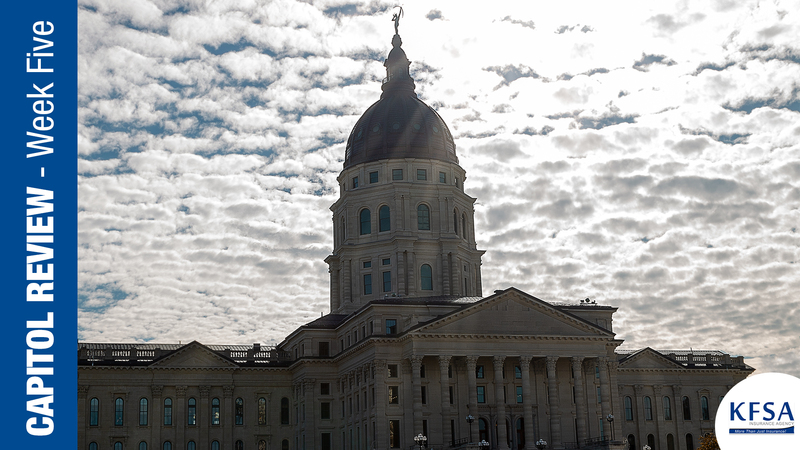 On Thursday, the House Committee on Rural Revitalization held a hearing on HB 2131, a bill that would provide for a new sales tax exemption for construction and certain purchases for businesses that qualify as part of a Kansas enterprise zone. The program provides a sales tax exemption for materials, equipment, and services purchased in connection with a business expansion project. The Department of Revenue testified that HB 2131 would decrease state revenues by $118 million in FY 2020. The committee intends to take final action on this bill on Monday. On Thursday, the House Chamber rejected, on a vote of 87-36, House Bill 2197. This bill – a key part of Governor Kelly’s proposed budget – would have freed up $145 million for the state budget by re-amortizing the state’s school KPERS actuarial liability by an additional 30 years. However, the proposal would have cost the state $7.5 billion in additional overall interest. Next Tuesday, the House Appropriations Committee will take action on SB 9, a bill which authorizes a $115 million transfer from the state general fund to KPERS during the current fiscal year. This week, multiple bills were introduced on behalf of the Kansas Department of Transportation which seek alternative means of funding state transportation projects, such as: SB 187, increasing permit fees for oversized and overweight trucks; 188, increasing rates of motor fuels tax and trip permits on LP-gas vehicles; 189, increasing registration fees for electric/hybrid vehicles; 191, exception to the property tax lid for road and bridge projects; and, 192, designation of additional toll roads. On Tuesday, the Senate Ways and Means Committee received a report from the Kansas Water Office (KWO) on the State Water Plan Fund (SWPF). According to the KWO, fees on the agriculture industry and municipalities provide $12-13 million annually for the SWPF. Additionally, Kansas law requires annual transfers into the SWPF of $6 million from the state general fund (SGF), and of $2 million from the Economic Initiatives Development Fund (EDIF). While required by statute, these SGF and EDIF transfers have not been made in full since 2009 – shorting the SWPF of over $50 million. The KWO reports that most state water plan efforts have gone to removing sedimentation in reservoirs and for stream bank stabilization projects. Each stream bank project cost approximately $100,000. Funding is also used for reservoir surveys to know how much storage remains in the reservoirs. 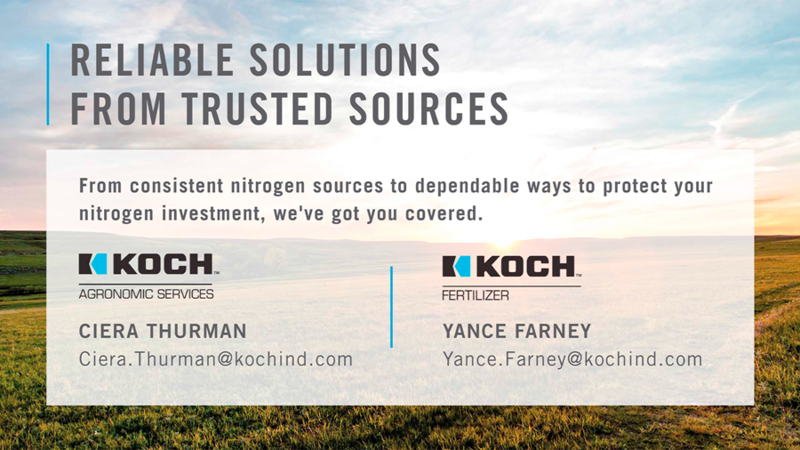 Other state water plan projects include: studying nutrient loading and algae blooms, the Regional Conservation Partnership Program (RCPP) at Milford Lake, Water Technology Farms in Southwest Kansas, and expanding irrigation technology. The KWO is also working on possibly establishing a Conservation Reserve Enhancement Program (CREP) in the Rattlesnake Creek Basin to address the Quivira impairment. In Missouri this week, House Bill 588 was introduced which raises pesticide, seed, and feed fees to provide funding for the Missouri Department of Agriculture. A public hearing was held last week on HB588. MO-AG considers HB588 to be reasonable legislation that will assure MDA can administer programs that are critically needed for our industry. On Tuesday, the Senate Committee on Agriculture will hold a hearing on SB 153. 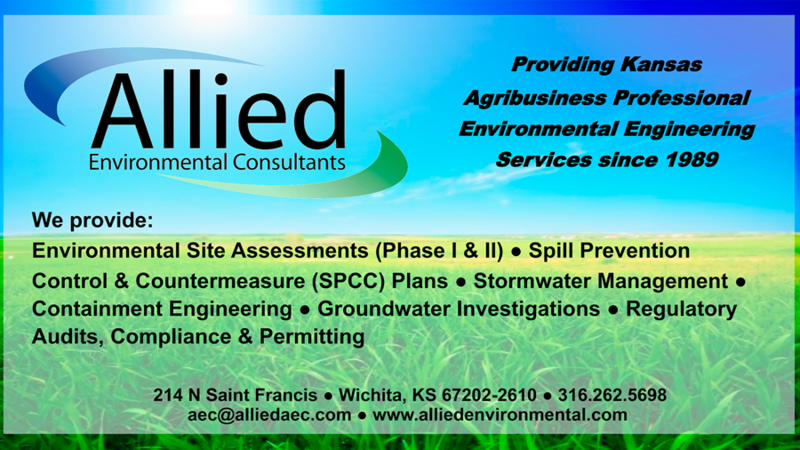 This bill, introduced on behalf the Kansas Department of Health and Environment, will require the department to set limits on reportable quantities for spills of hazardous chemicals. It also provides the department with civil penalty authority for failure to timely notify the department of a hazardous chemical spill. The Senate Committee on Agriculture will hold a hearing on HB 2001, which amends the agricultural and specialty chemical remediation act to extend the program another 10 years. SB 90, hearing held on bill allowing financial institutions to claim the “Center for Entrepreneurship” tax credit. SB 177: removes a taxpayer’s right to appeal a Board of Tax Appeals decision de novo to a state district court. HB 2127: eliminates a state requirement to mark overweight trucks with the gross truck weight and owner information. Passed out of Committee. HB 2026: creates a state-level regulatory scheme over fire sprinkler systems. During a hearing on Tuesday, the House Commerce Committee was unsure if the bill would require installing systems in either existing buildings or new construction. HB 2178: removes requirement for utility companies to mark private underground utilities. 2261: Multiple bills have been introduced to reduce the state sales tax rate on food (currently 6.5 percent). Each 1 percent reduction decreases state revenues by approximately $60 million. 2349/2352: Multiple bills introduced imposing a tax on internet sales.